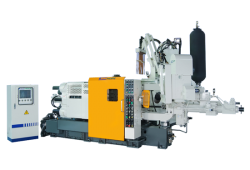 Simhope is one of professional casting machines producer in Taiwan since 1984. 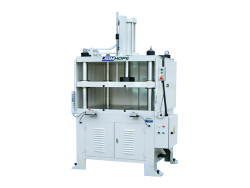 The metal casting machine is usually divided into hot chamber die casting machine and cold chamber die casting machine. Hardware, window hardware, high quality bathroom accessory and high quality auto parts, and high quality construction hardware. 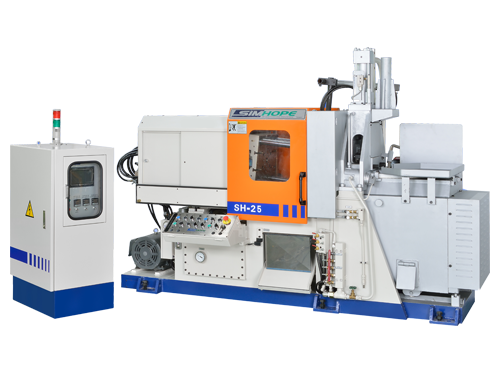 We also produce die casting automatic peripheral equipment is consisting of trim press, extractor, conveyor and sprayer.